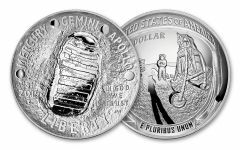 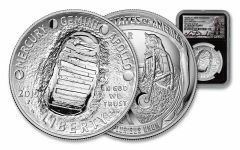 Commemorative U.S. coins feature unique tributes to celebrate and honor American people, places, and events. 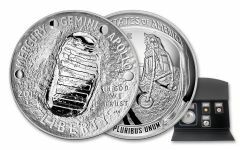 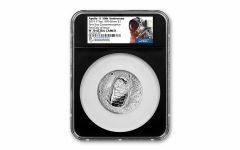 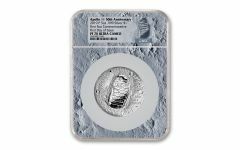 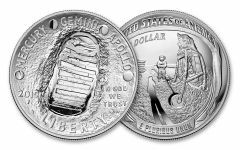 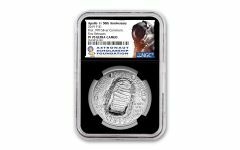 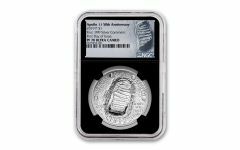 These coins are wonderful nuanced additions to collections, and GovMint.com proudly offers a wide range of Silver and Gold Commemorative Coins. 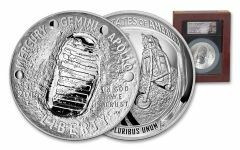 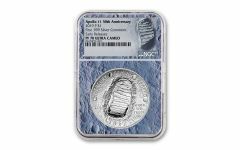 Featuring landmarks and founding fathers, these silver coins are a great way to make your collection truly different!